If you're looking for self-storage for your business, then Big Padlock Self Storage has the solution you are looking for. in most businesses space is a premium commodity and therefore needs to be used for the right purpose. At Big Padlock Self Storage we have a range of self-storage rooms to accommodate all your business storage needs. 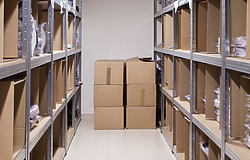 All our storage solutions offer great value for money and will make sure that you maximise all your business space. 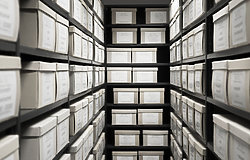 Our facilities are dry, well lit and can be adapted to fit shelving units for easier access to any documents you may need to get to on a regular basis. 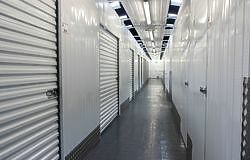 We offer the business self-storage service in Cardiff, Liverpool, Ayr, Huyton, Wirral and Wrexham and will be introducing these specially adapted units to every site as soon as possible. So whatever you need space for we have the right self-storage solution.